Serving early birds, night owls, and everyone in between. We are a modern diner with old school appeal - always open, and open to everyone. We are a modern diner with old school appeal - always open and open to everyone. 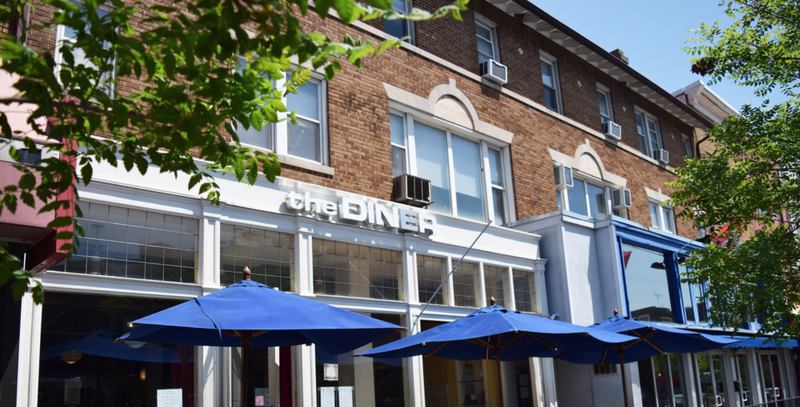 The Diner serves classic-inspired American comfort food & drink in an environment that embraces the diversity of the District’s residents and their tastes. We firmly believe that the fastest way to someone’s heart is through their stomach and that a great milkshake cures all ills. We pride ourselves on being a home away from home where neighbors and strangers alike can convene over great coffee, a hot meal, and a hearty laugh twenty-four hours a day, seven days a week. Available 7am-3pm. Served on English muffin with grits or home fries unless otherwise noted. Available as 8 oz. angus beef, turkey, chicken breast, or black been veggie patty. Served with french fries. Made with vanilla ice cream. It all started with an idea and some animal crackers about 20 years ago. 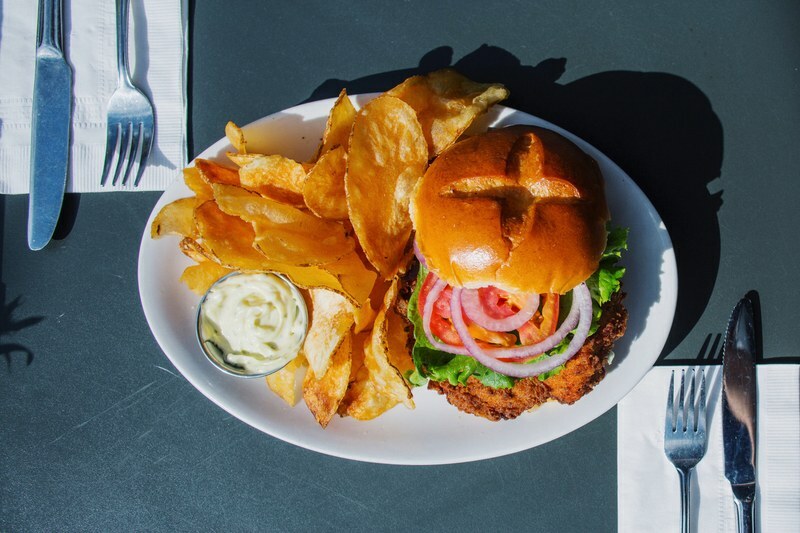 Today, we are known as the Tryst Trading Company, a local DC food group that includes several neighborhood restaurants, café’s, and a catering company. We combine good food, specialty coffee, craft cocktails, and great service to create a community gathering place for all while building meaningful connections one animal cracker at a time. For more of our story, check out our location’s individual websites; but more importantly, don’t forget to check us out in person! Thanks for being party of our community! CHECK OUT OUR NEW MERCHANDISE HERE! We try to be as inclusive and accommodating as possible to everyone who visits us, which is why we don’t take reservations. Especially during our busiest times, we have found that it’s fairest to seat first come first served. Whether you’re planning a happy hour, a rehearsal dinner or a luncheon, let us help you plan an event everyone will remember. We are always looking for outstanding individuals at all levels to join our teams! Apply online and learn what it's like working for us.